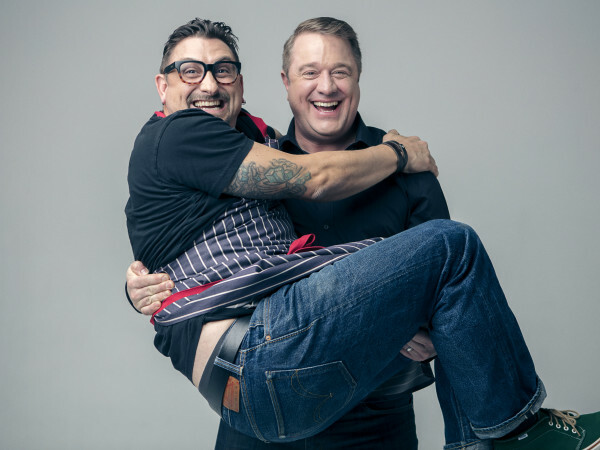 The trend that has seen the Heights emerge as the city's hottest dining neighborhood shows no signs of slowing down. In the past few months, the addition of places like Cane Rosso and Arthur Ave Italian American to a mix that already includes some of 2015's best new restaurants like Southern Goods, Hunky Dory, and Bernadine's has cemented the neighborhood's status as must visit for passionate diners. 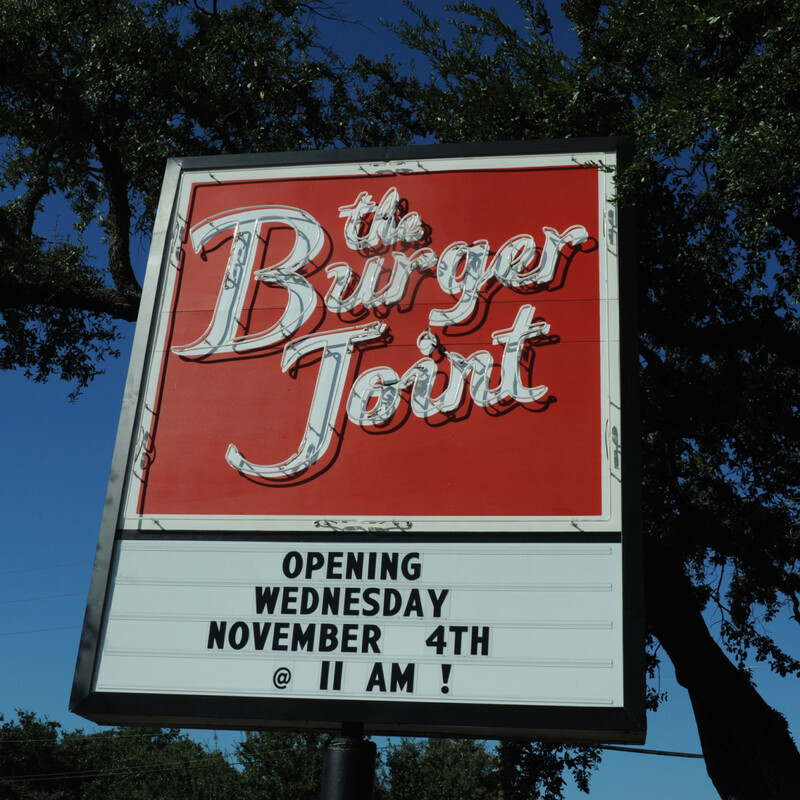 On Monday, two more familiar names — Melange Creperie and The Burger Joint — announced their plans to open second locations in the Heights. 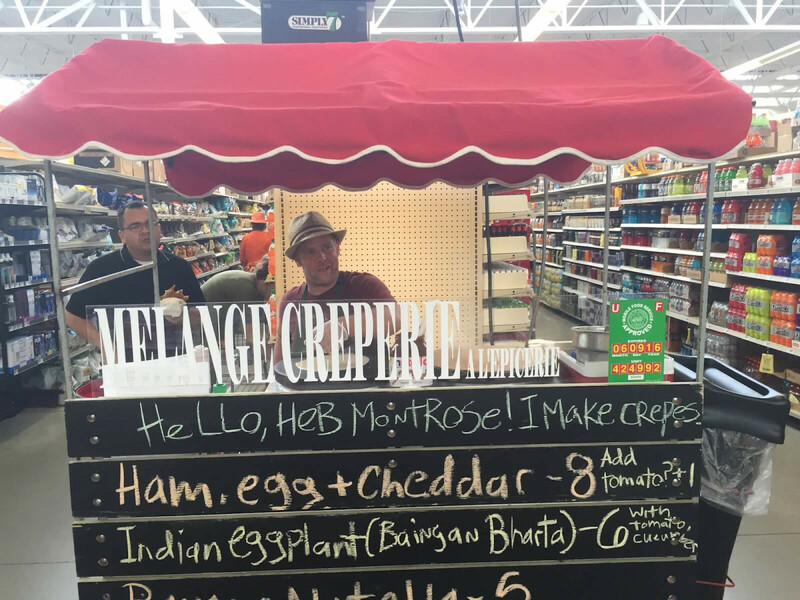 Melange Creperie will make the new Heights Mercantile development its first brick and mortar home with a 1,400 square foot space that includes a patio and space for private events (crepes are extremely popular for wedding and baby showers). Located on the site of a former Pappas Restaurants warehouse on 7th Street between Yale and Heights Boulevard, Heights Mercantile features design work by celebrated Austin architect Michael Hsu (Uchi, Oporto Fooding House, Hunky Dory/Bernadine's) and will be home to four restaurants, of which Melange is the first announced tenant, as well as retail shops and offices. 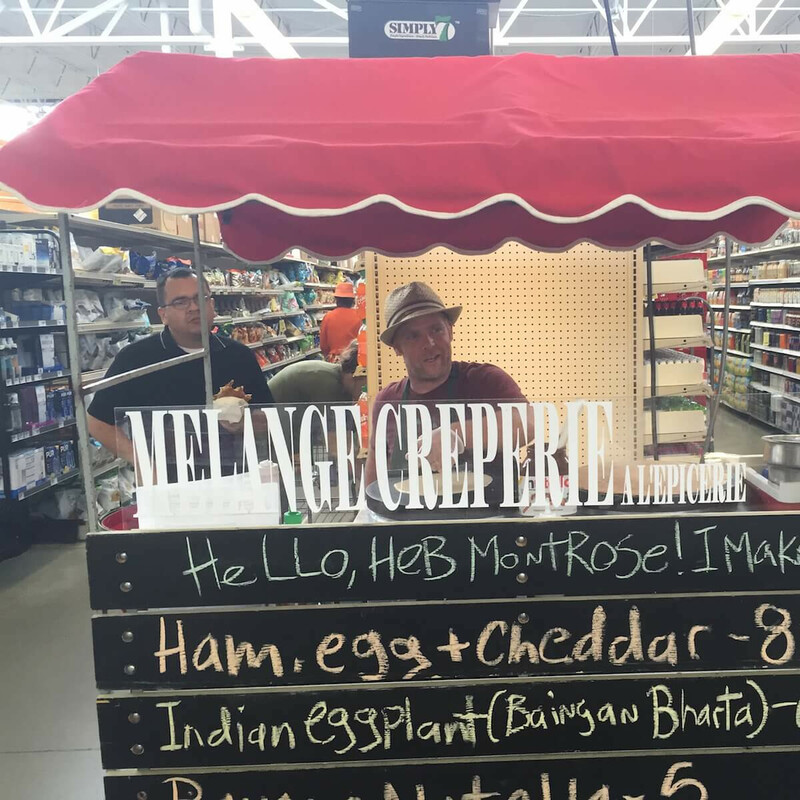 Opening at Heights Mercantile represents the fulfillment of Carroll's ambitions to find a brick and mortar home for his innovative crepe cart. 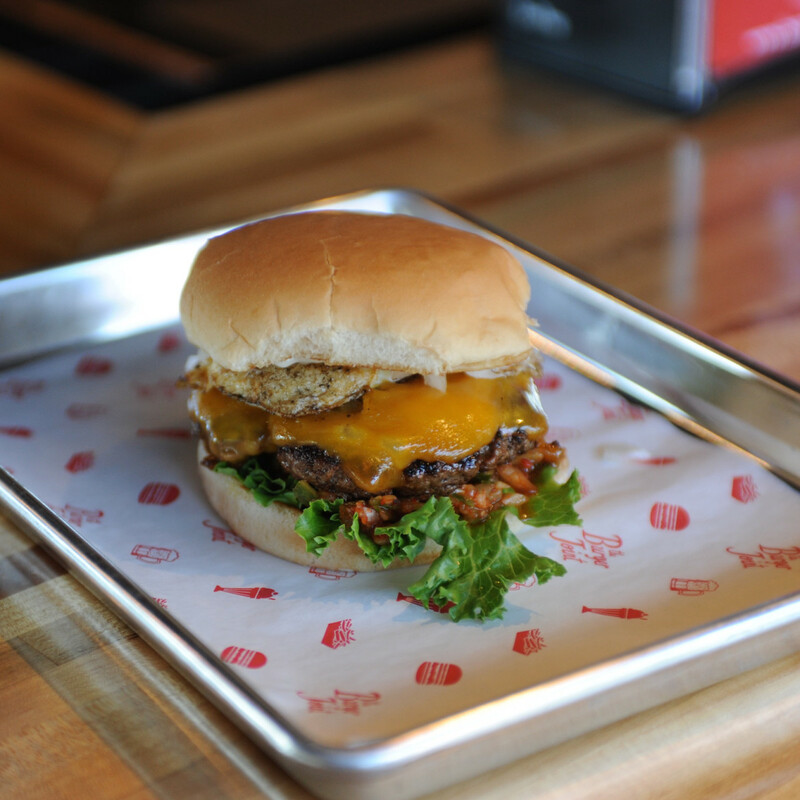 A Kickstarter campaign raised $50,000 for that purpose, but Carroll and his wife/business partner Tish Ochoa's plans to open in the former home of the Eatsie Boys Cafe in Montrose fell through. 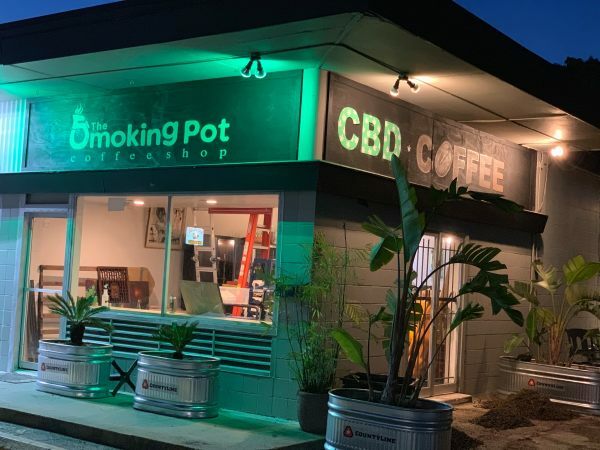 At the new space, Carroll will add salads, soups, and sandwiches to the mix; the coffee and aguas frescas he added when the restaurant opened as one of four vendors at the Conservatory food hall downtown will be available as well. 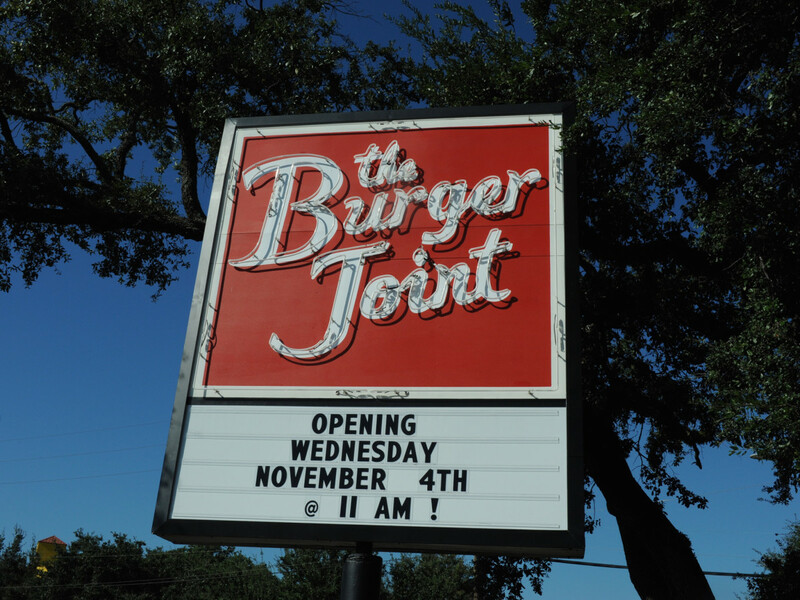 Turning to the Burger Joint, the Montrose restaurant that's known for its late night hours, spacious patio, and limited parking will open its second location in a former used car lot on North Shepherd next spring. The new location will be larger than the first and will add a full liquor license, chef Matthew Pak tells the Chronicle. 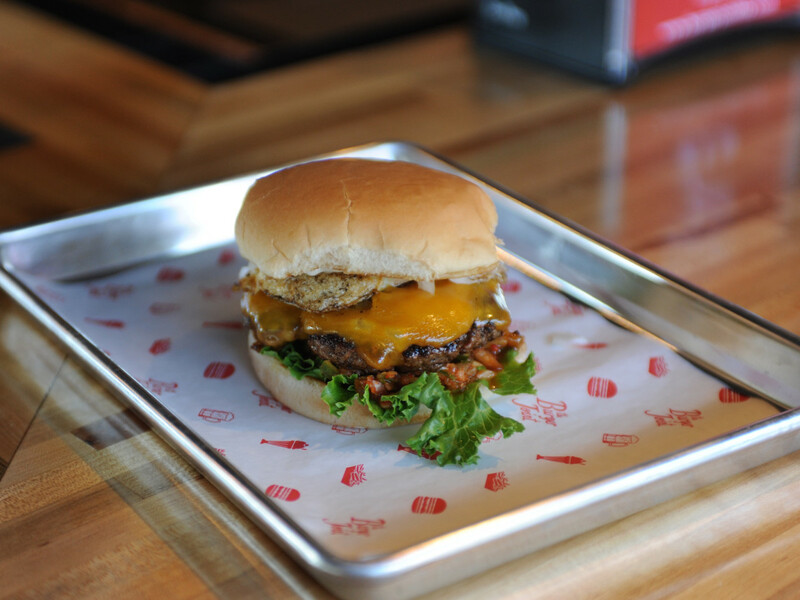 Thankfully, the menu, which is built around chef Pak's creative toppings and a thin patty made with high-quality beef from Texas ranch 44 Farms, will remain the same.